Do you suffer discomfort and inflammation in your sciatic nerves? 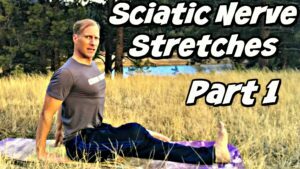 I’ve received many requests for this two part stretch series and am proud to give you these powerful yoga stretches in the fight against Sciatica. 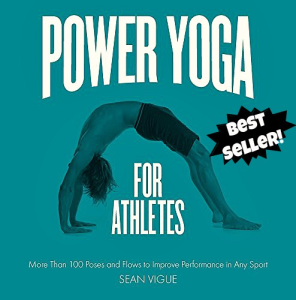 Further pursue your stretching and flexibility studies with my 7 Day Flexibility Challenge. It’s FREE and waiting for you to begin as soon as today.